Let's say you're in an auto accident in Texas, but the police didn't come to the scene (or they did come but didn't fill out a police report). Now, you want to file a claim against the other driver, but you're worried that without the police report you can't prove the wreck was their fault. 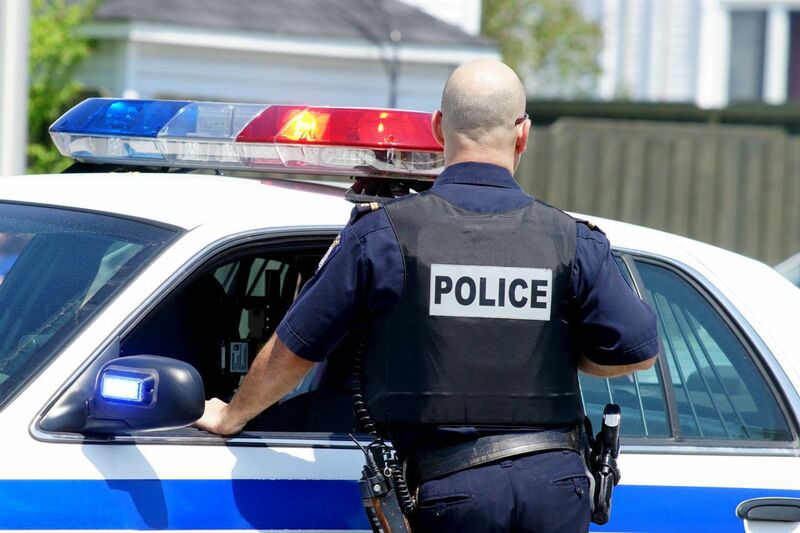 Without a police report, have you lost your chance to file a claim? The answer is no. Though most accidents include a police report, there are several reasons the police might have forgone one. First and most obviously, you won't get a police report if no one called the police. The number one rule after you've been in an accident is to call 911, even if no one's hurt. It's the only way you'll get a police officer to investigate the wreck and fill out a report. When an accident does not appear to involve at least $1,000 in damage, the investigating officer can facilitate the exchange of personal and insurance information between drivers and have them complete a Driver's Crash Report (Form CR-2), otherwise known as a blue form that the involved drivers then mail to the Texas Department of Transportation. However, sometimes officers wrongly estimate damages and the true cost of the wreck ends up being more. As with damages, if no one appears to be hurt the officer might not fill out a report. Again, though, sometimes it days a few hours for injuries to appear (especially in cases of whiplash or pulled muscles). Police reports are a great tool for personal injury lawyers when we're trying to get a good idea of what happened in a wreck. They contain the contact information and insurance information for everyone involved, they give an official description of the accident and assign fault, and they often indicate how much damage is done to the vehicles involved. However, you don't need a police report to have a valid injury claim. The most important thing to do when you’re involved in a car crash is to exchange insurance information with the other driver. Make sure you get their full name, the year, make and model of their vehicle, the name of their insurance company, and a policy number. Without a policy number, it can be very difficult to track down an insurance policy, and can be impossible to do so for large insurance companies who insure hundreds of thousands of drivers. After the accident, if you file a claim with your own insurance and the insurance of the person who hit you, you will receive claim numbers relating to the incident. Bring this information with you when you meet with your attorney. Or, if you haven’t started a claim yet, bring the at-fault person’s name, insurance company, and policy number with you to the attorney’s office. So remember, while a police report is an invaluable accident investigation tool, don’t give up on your injury claim if you don't have one. Injury claims are successfully resolved every day without them. Being injured after being in an accident can be a very painful process. The attorneys at the Anderson Law Firm know that our clients need any help they can get, which is why we are here. If you have any questions, please feel free and give us a call. Are Some Trucking Companies Notorious For Causing Wrecks and Violating Regulations?